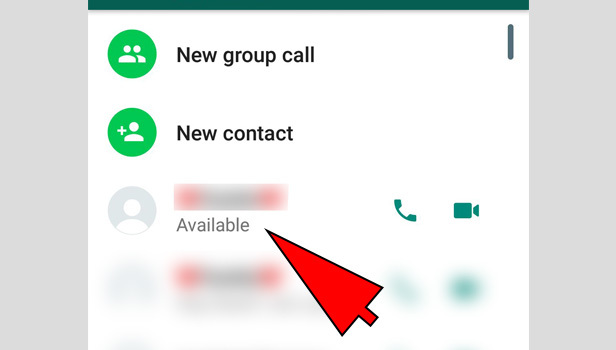 Recording a WhatsApp call on android can be done by installing an application. This is because WhatsApp does not provide the option to record any calls, within the application itself. Hence you have to install a call recording application. Any call recording application that is compatible for your device can be used. 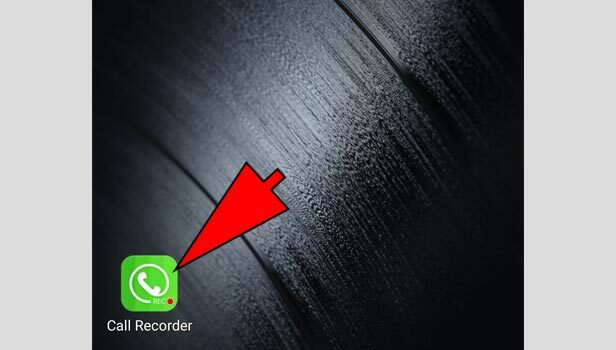 It has to be noted that the recording app that you download must be capable of recording WhatsApp calls as well. 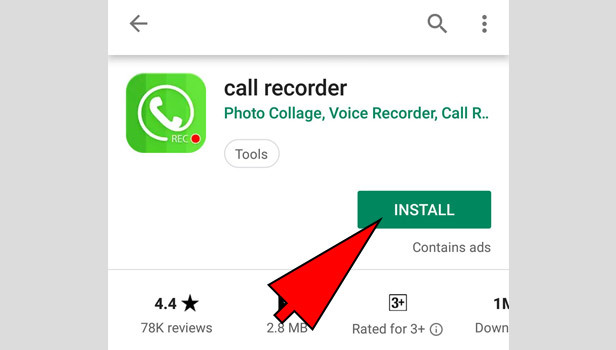 Thus, to record a WhatsApp call on android, you have to download a call recording app from the play store and install it. And then record the call using such an application. This article will explain to you the steps to be followed to record a WhatsApp call on android device. 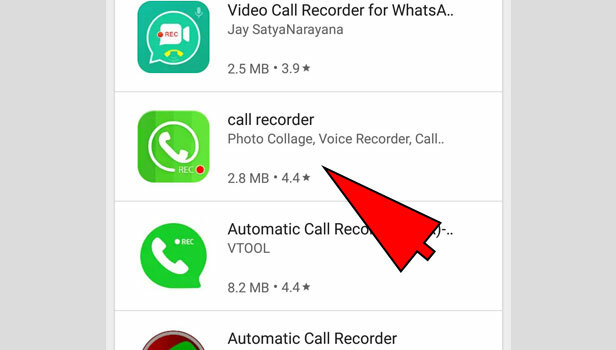 As mentioned above, you have to first install the call recorder application from the play store. 1. 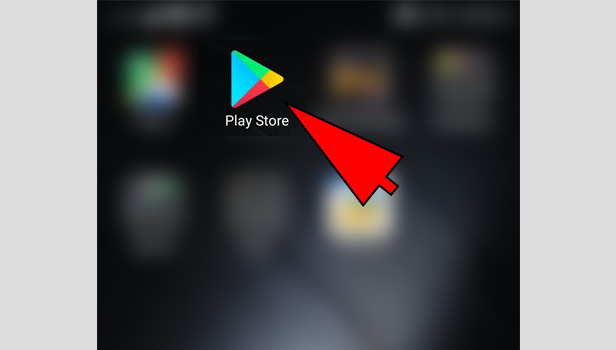 Open play store: The first step is to open the play store on your device. To do so, go to the app drawer on your device and locate play store. Tap on it once. 2. 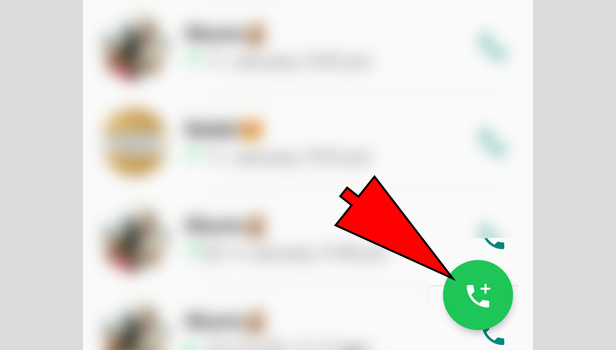 Search for “WhatsApp call recorder”: In the play store, tap on the search bar located at the top. 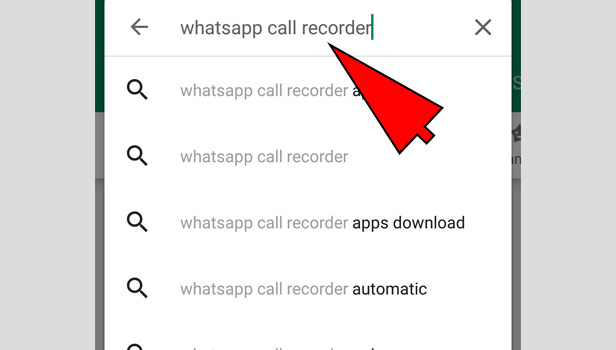 In the search bar, type “WhatsApp call recorder” and tap on the search icon. It is represented by a small magnifying glass. 3. Choose one Application: Once you search in the play store, it will give you many applications. You have to choose the one that you want to download. It is advised to choose an application with a higher rating like “all calls recorder”, “Cube call recorder” etc. Once you decide which one you want to download, tap on it once. 4. Install the Application: When you open the application, the next step is to install it. To do so, simply tap on the “install” option. It is usually represented in Green color. When you do so, it will automatically install the application to your phone. 5. Launch the Application: Once you download the application, you have to launch it. To do so, tap on “open” option that appears after you install. It will launch the app. 6. 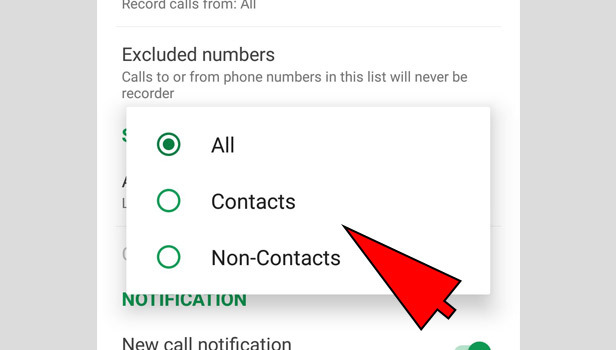 Give necessary permissions: The newly downloaded call recorder may or may not ask for various permissions. Tap “allow” to the necessary permissions like microphone, phone storage etc. Once you follow the above steps, you have successfully installed a call recorder. 1. 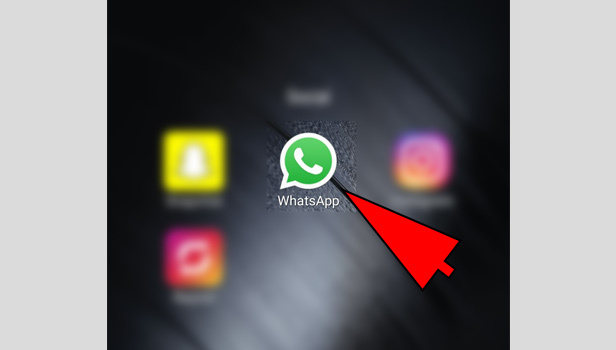 Launch WhatsApp: Once you have successfully installed the call recorder and launched it, you can open WhatsApp from your app drawer. It will open in the Chats tab. 2. Go to Calls tab: The next step is to go to the calls tab. To do so, swipe from right to left, two times. 3. Tap on New Call: In the calls tab, tap on the new call icon. It is located in the bottom right and is represented by phone and “+ sign. When you tap on it, it open up the contact list. 4. Select the person you want to call: from the contact list, you have to find the person you want to call. Scroll down to locate the person you want to call. 5. Tap on the Phone icon: Next step is to call the user. To do so, you have to tap on the phone icon in front of his/her name. it will automatically start calling. 6. 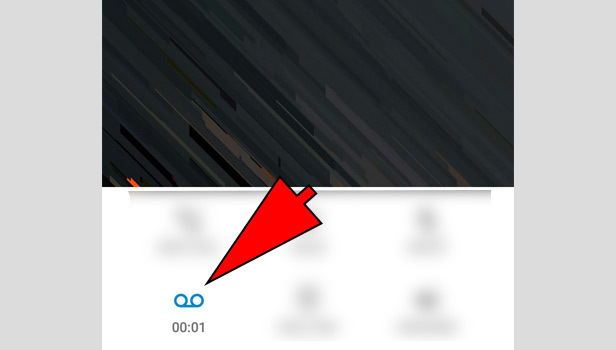 Open the Call recorder app: When you start the call, press the home button and open the call recorder application that you downloaded. To do so, go to your app drawer and locate it and tap it once. 7. Start recording: once you connect the call, you have to start recording. 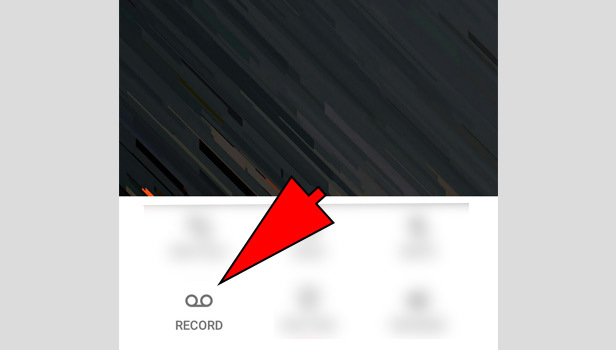 To do so, tap on the “record” option. It is represented by a circular icon, with a red center. When you do this the call starts getting record. 8. End the recording: Once you finish the call, the recording needs to be ended. In most cases, it will automatically end. If not, you have to go the call recorder application and end it. To so do, you have to tap on the square button, which represents stop. Thus, to record a WhatsApp call, you have to follow the steps mentioned above. You will have to install a separate call recorder application from the play store and enable it. And then open WhatsApp and make a call. 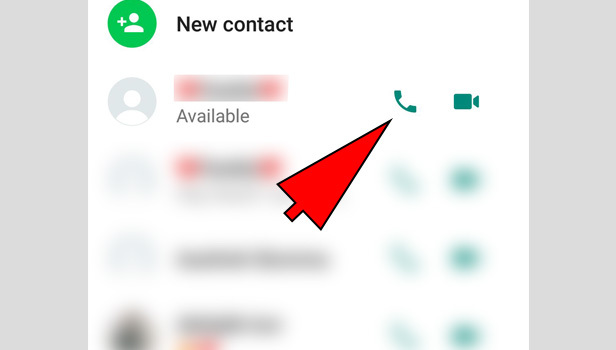 After the call connects, open the downloaded application and record the WhatsApp call. There is no other way to record WhatsApp calls. 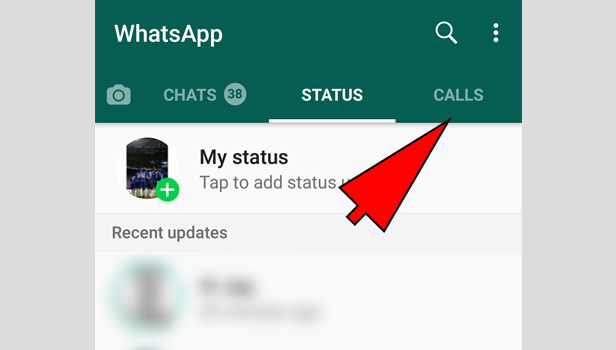 How can i download WhatsApp status video in iphone?